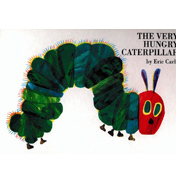 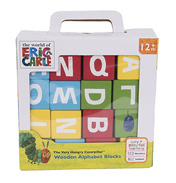 Discover the world of Eric Carle and munch around with the Large Very Hungry Caterpillar. 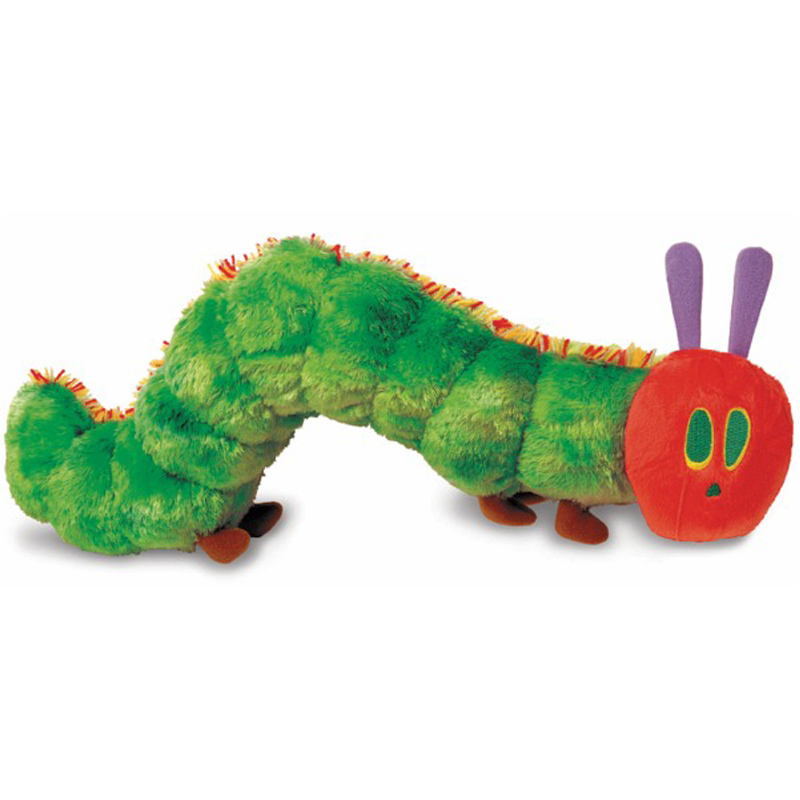 This fuzzy creature is a whopping 42cm long, and due to him being made from Plush he is lovely and soft! 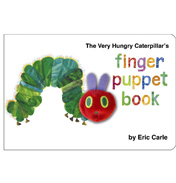 Re-enact scenes from the book, and pretend to eat lots of fruit and leaves before turning into a beautiful butterfly! 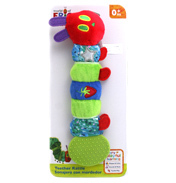 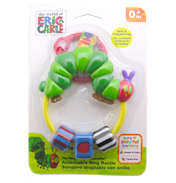 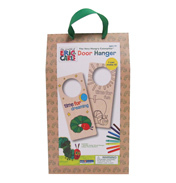 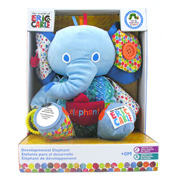 Any child or fan of the Hungry Caterpillar would love this adorable critter.